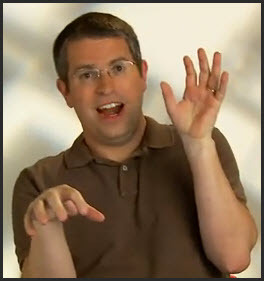 Matt Cutts from Google discusses WordPress and SEO. Although this video is not current, the content is certainly worth watching. Pay attention to the discussion of CONTENT. What are users going to type to find your site?